This species is well known because of its beautiful flowers. Portion: 20 seeds. This species is well known because of its beautiful flowers. Its flowering branches are often used for decoration in spring. 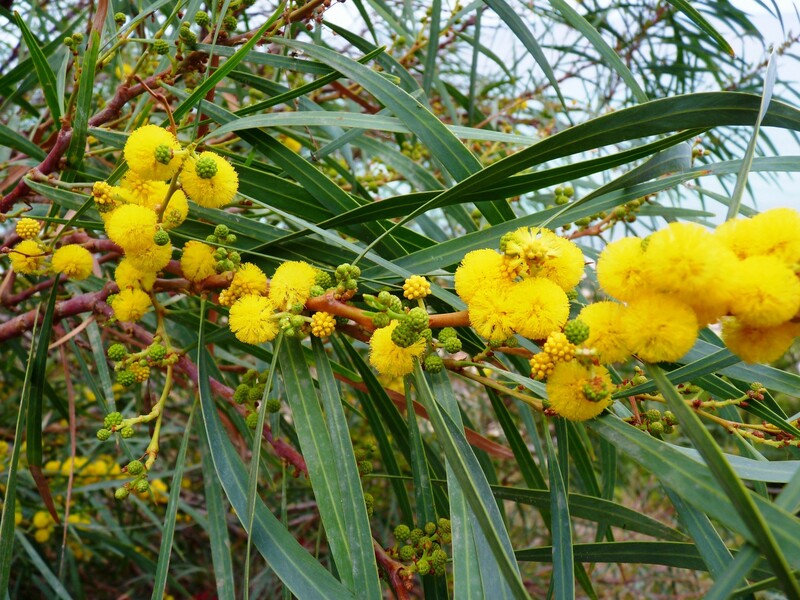 The tree is of Australian origin and does well in many areas, including the Mediterranean region. It has a rapid growth and is very robust.